The list is in! 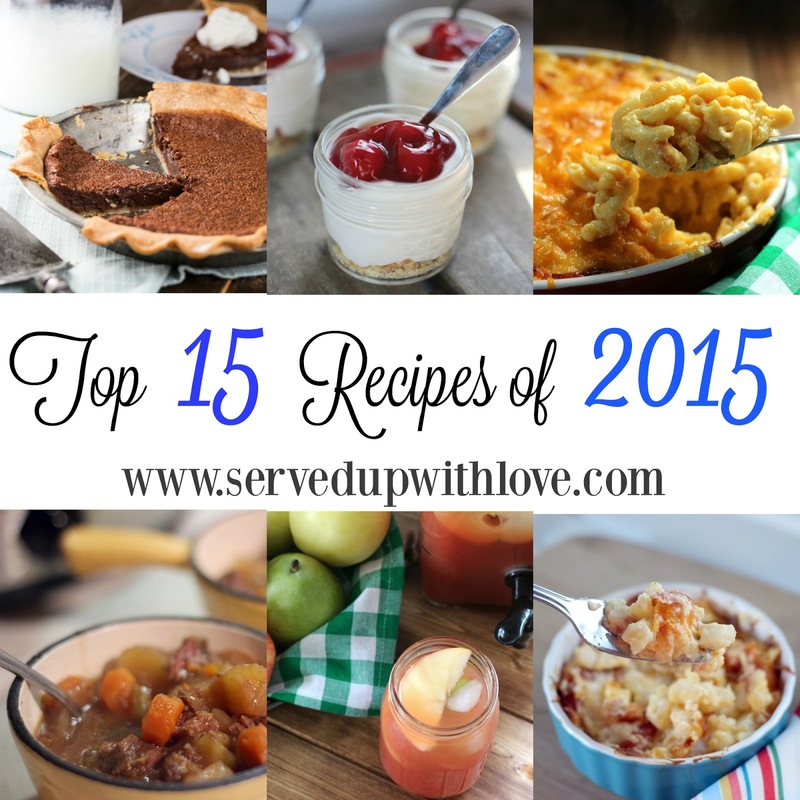 I am a little behind with my top recipes of 2015 but better late than never right? 2015 has been the best year yet for Served Up With Love and that is all thanks to you! I could never thank you enough for all the love! There is a little bit of everything in this list. 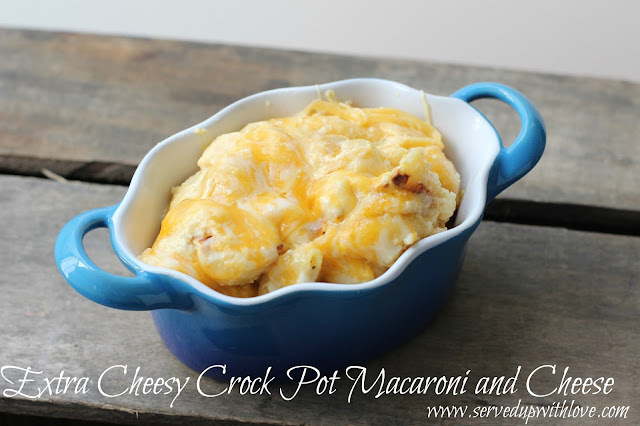 There is no surprise that some of the most popular were crock pot recipes and desserts. So let's get to it! 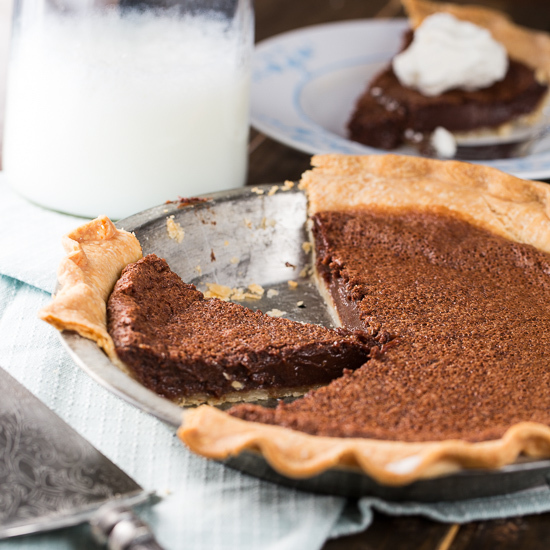 The best chocolate pie you could ever put in your mouth! 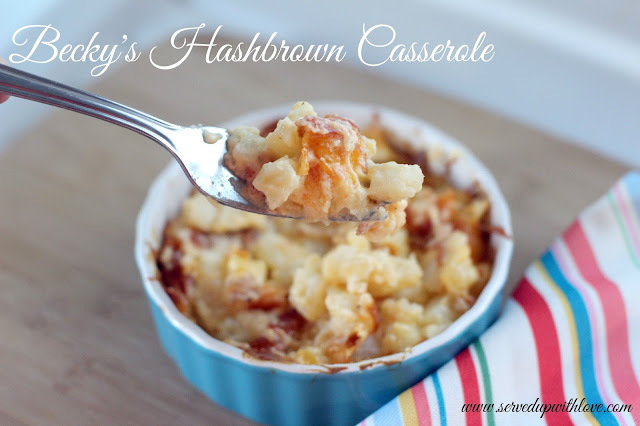 Creamy, cheesy, and oh so delicious! 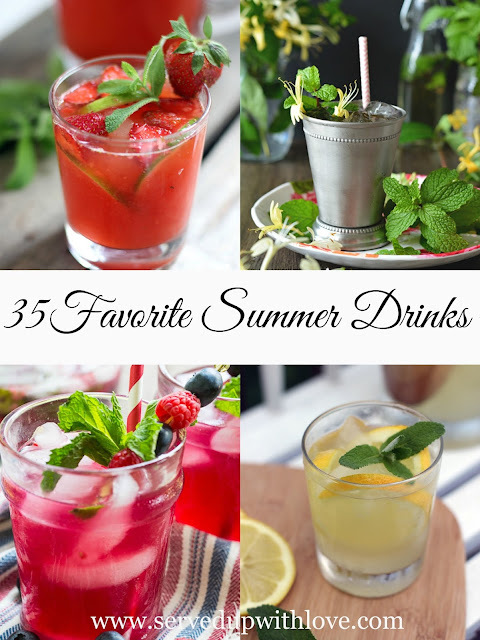 A wonderful list of drink recipes from Served Up With Love and many of my blogger friends. A hearty stick-to-your-ribs meal that will please the whole family. 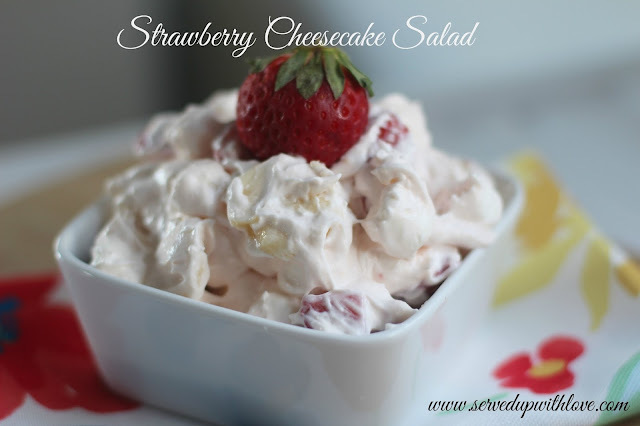 Strawberry and bananas go so well together, especially in this salad. 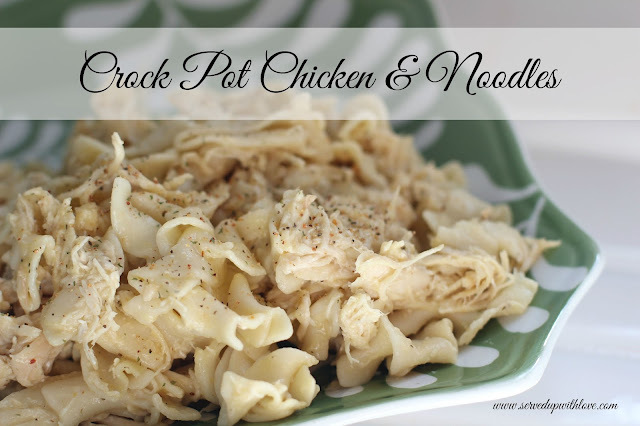 An easy and super tasty crock pot recipe. 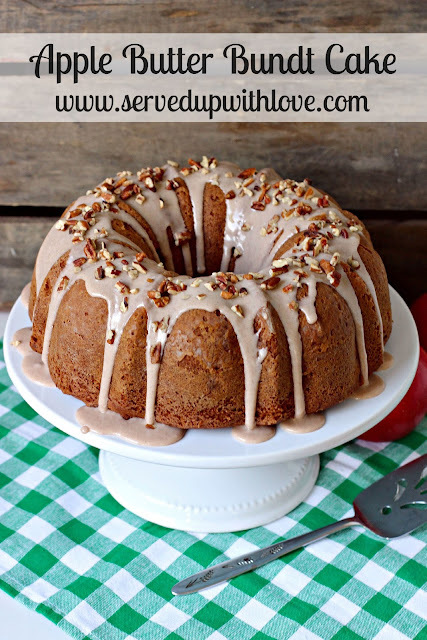 Apple butter packs this cake with a lot of wow. 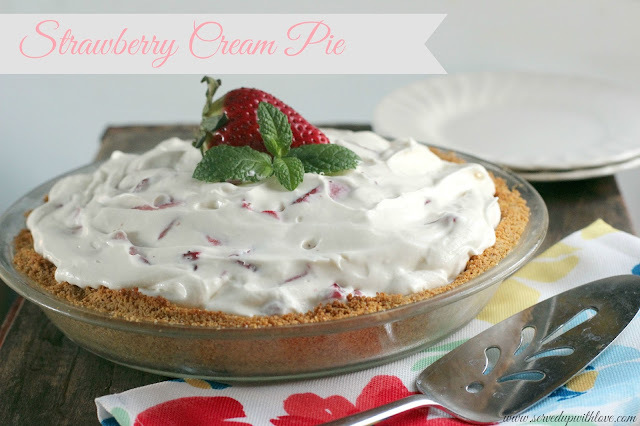 Creamy no bake pie that is always a hit. Tacos and tater tots is what we normally eat together. 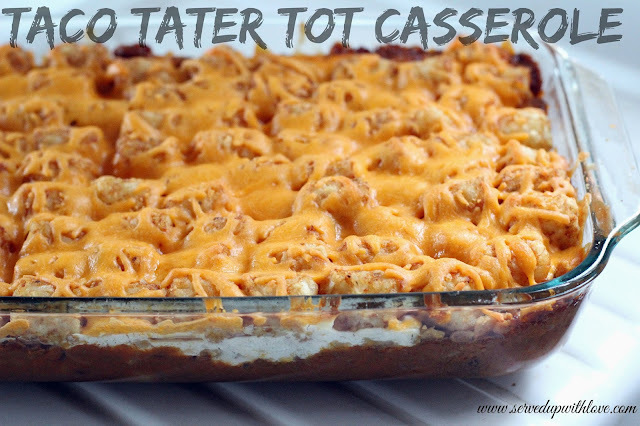 Why not make them into a casserole. A must make recipe if you love tacos. 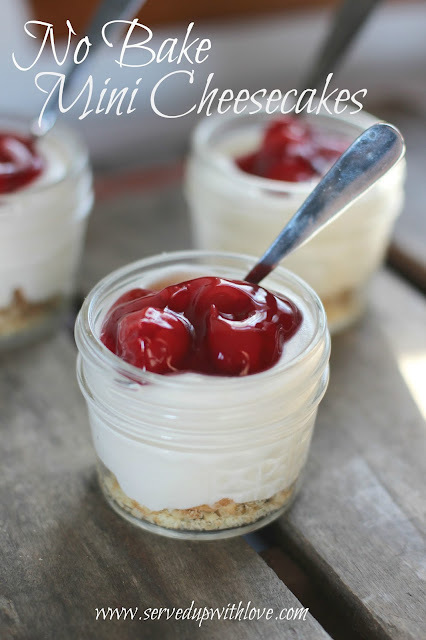 Comes together in minutes when you need a sweet treat. 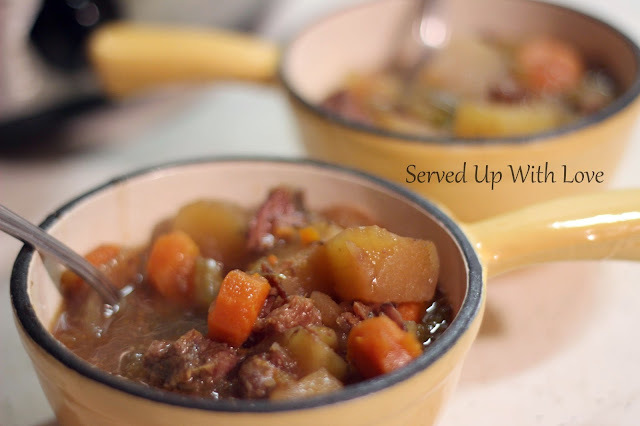 My go to crock pot recipe. 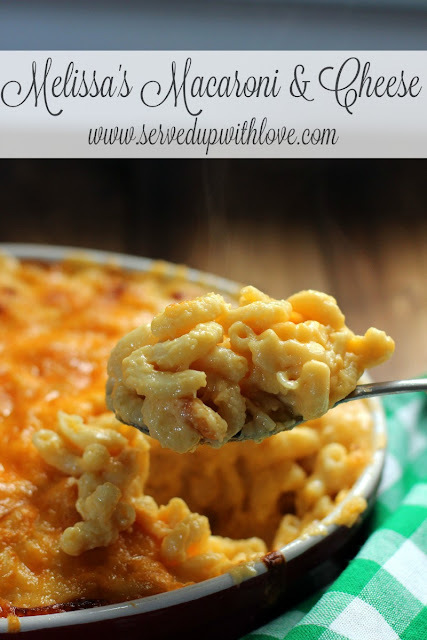 My Macaroni & Cheese is expected at all family gatherings. I am not sure they would allow me to come without a dish of this in hand. Can you blame them? 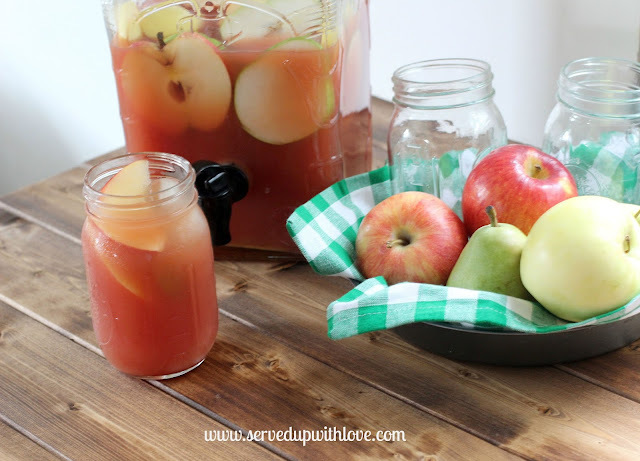 All the flavors of fall in one delicious punch. 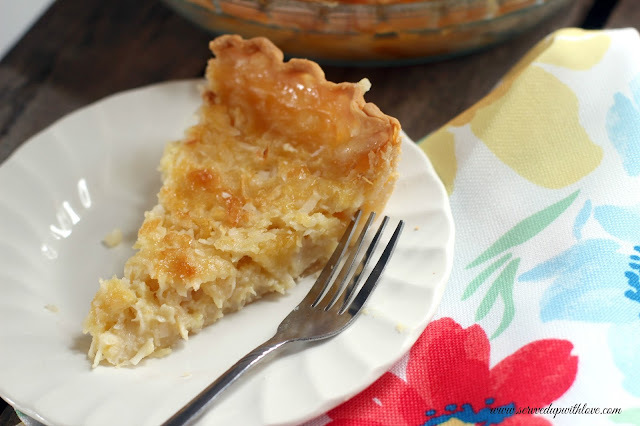 Pineapple and coconut are two of my favorite flavor combos. A little taste of the tropics. So there you have it, the most popular recipes of 2015! Again, I can't thank you all enough for visiting my little blog. So did some of your favorites make it into to this list?